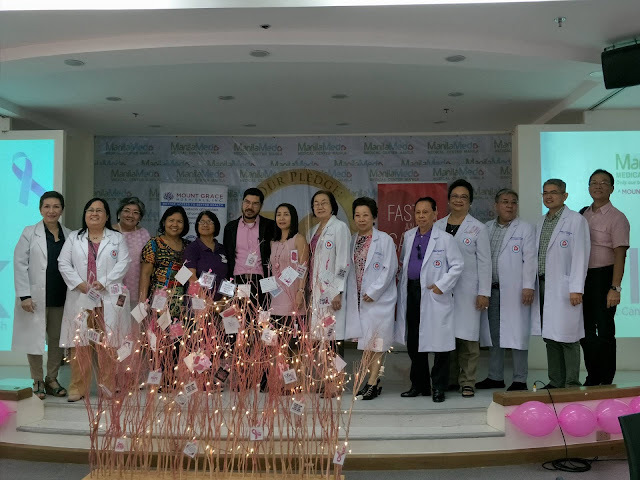 In line with this, ManilaMed, one of the country's leading hospital has just upgraded its services with its new Cancer Care Center with state-of-the-art facilities and equipment. And as an advocate to educate more Filipinas and also to raise more awareness on Breast Cancer, it is offering a 20% discount on breast cancer screening and procedures for the whole month of October. According to research, there is an increase on breast cancer issues especially between 1980 to 2010 among 187 countries, including the Philippines. It is also one of the leading cause of death among women between 35 to 54 and that is indeed very alarming. 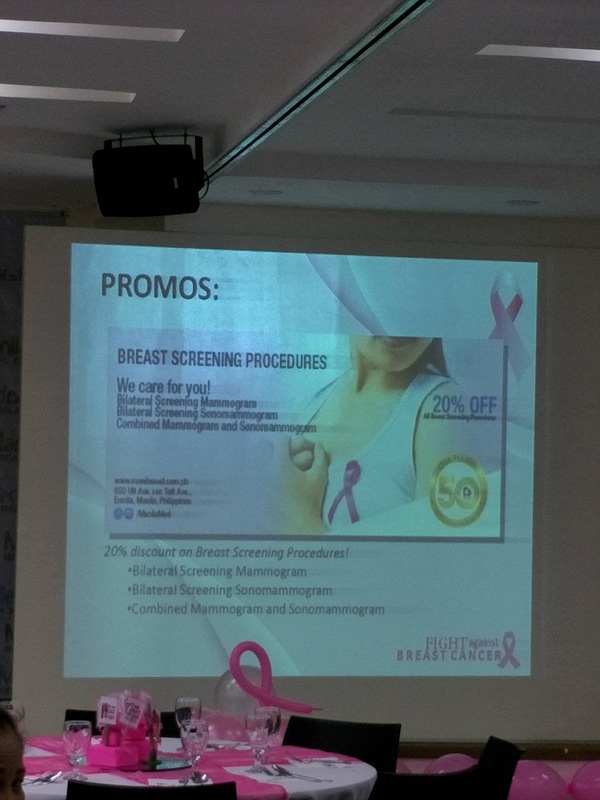 Luckily, breast cancer is curable and early detection is very important. 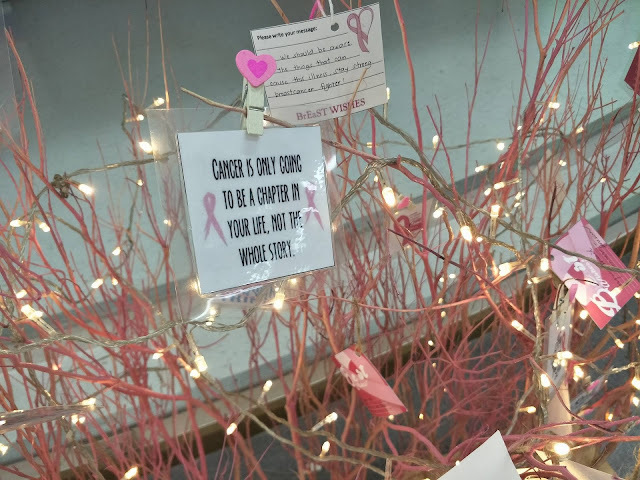 In my mother's family alone, she and two of her sisters had breast cancer. My mother had a mastectomy in 1987 and she had her chemotherapy afterwards and was cancer-free until November 2002. Having a healthy diet and strong faith is also needed. While other cancers are reasonably preventable through lifestyle adjustments, Breast Cancer is quite indiscriminate, and short of a “pre-emptive” radical bilateral mastectomy like the one Hollywood Star Angelina Jolie famously opted for, there are no reasonably certain preventive measures.